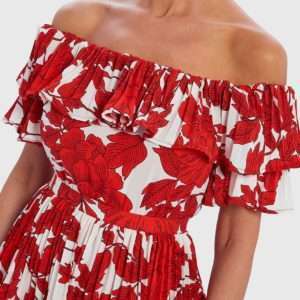 Forever Unique White And Red Floral Print Bardot Ruffle Midi Dress. A beautiful off the shoulder dress with tiered pleated midi length skirt. 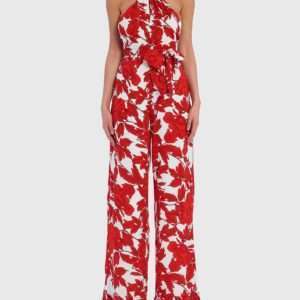 The bold floral pattern is extremely eye catching and a perfect outfit for any special occasion. Can easily be dressed down with white trainers or go glam with heels. Guaranteed to turn heads! 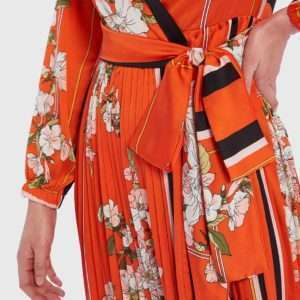 Forever Unique Coral Scarf Print Wrap Midi Dress. The perfect go-to summer dress. The wrap style neckline is extremely flattering and the pleated skirt falls to midi length. The wrap detail at the waist offers comfort and definition. This oriental print dress is a brilliant choice for any summer occasion. Team with trainers for a day time look then switch up the glamour with some heels! No doubt this will become a wardrobe favourite. 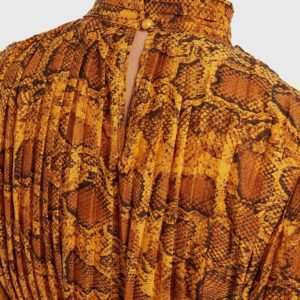 Forever Unique Pleated Yellow Snake Print Midi Dress. Snake print is a classic trend, making this a timeless piece to carry through the seasons. The high neck and long-sleeves offer a chic understated look, and the tie waist makes this piece super flattering! Dress this piece up with some metallic heels, or pair with white trainers for a casual glam daytime look. Forever Unique Blue Textured Satin-Effect Wrap Front Ruffle Dress. This long-sleeve wrap dress features an asymmetric ruffle hem with a wrap front and belt that ties into an exaggerated bow. 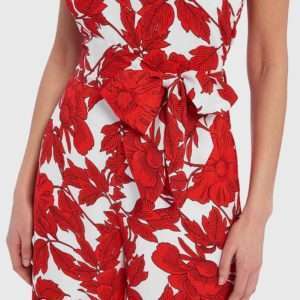 Perfect for a summer wedding, this satin wrap dress is a photo-worthy style. Forever Unique Blue And Pink Multi Snake Print Frill Sleeve Maxi Dress. This stunning snake print maxi dress is the ultimate day to night ensemble. Complete with short frill sleeves and boasting a bold animal print design, this dress features a high open neckline and looks best styled with block heels or ankle boots. A perfect outfit for a summer party. Forever Unique Green and Pink Snake Print Halter-Neck Asymmetric Midi Dress. One of our favourite dresses from last season has been revamped for Summer – this time in a green and pink snake print colourway. Our animal print multi-coloured midi dress features a halter-neckline with an asymmetric ruffle hem and tie belt to cinch the waist. Wear it to a summer wedding or garden party and prepare to make heads turn.